Mangla is the first darshan of the day. The name Mangla underlines auspiciousness of beginning the day with a glimpse of lord. 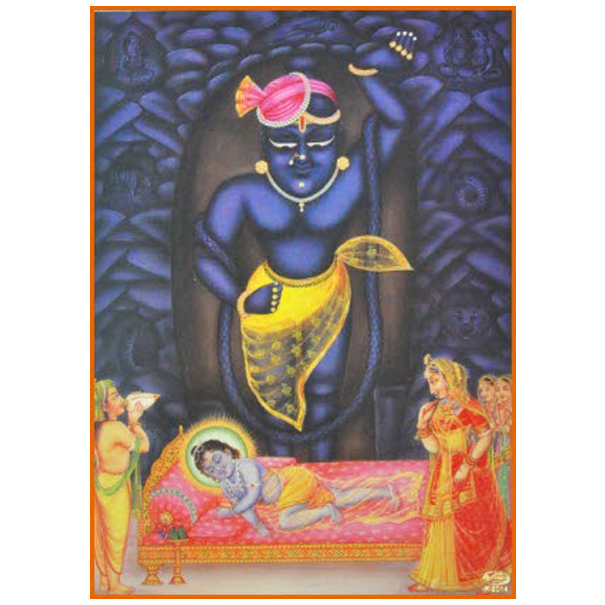 In winter this darshan takes place before sunrise, while in summer, it is later.